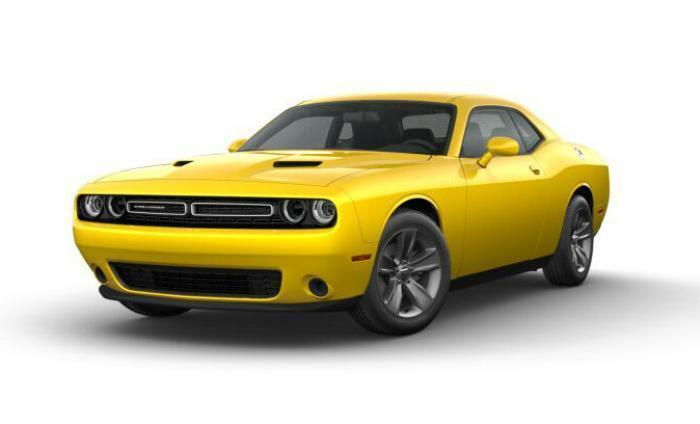 Chrysler (FCA US LLC) is recalling 7,802 model year 2017 Dodge Challengers equipped with 5.7L V8 engines and eight-speed automatic transmissions. The transmission may not remain in the PARK position if that gear is selected, the engine is still running and the driver exits the vehicle. Chrysler will notify owners, and dealers will update the transmission control module software, free of charge. The recall is expected to begin August 21, 2017. Owners may contact Chrysler customer service at 1-800-853-1403. Chrysler's number for this recall is T41.